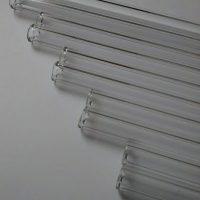 Handblown glass pipes for your glass collection. 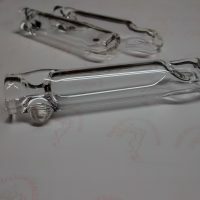 Borosilicate – Heavy walled glass pipes, one of a kind and color changers. 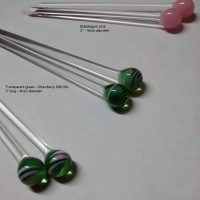 Basic glass pipes, handmade quality, made in the USA. 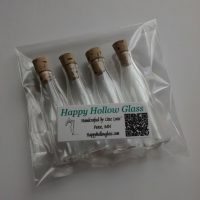 Local glass art. 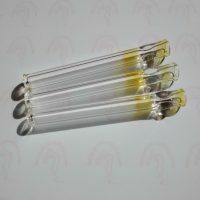 Great prices for handcrafted glass pipes! 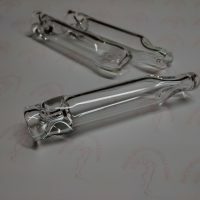 Not cheap glass pipes, quality crafted!